In 1950 there were just six curry houses, the growth to 20,000 over 60 years is a massive phenomenon, unequalled in any other food market. There were only 20 or more dishes; the actual food was modified Punjabi Mughal recipes. The skill was to turn out one of the dishes in minutes. The British public was impressed and quickly became addicted to curry. 60 years later the British people still remain accustomed to dining out on a regular basis. The curry formula rapidly became a British institution. The arrival of the Spectacular Tandoori in the 1970s helped the rapidly expanding market ever. Today the British public are still excited about the curries. They are considerably more knowledgeable about the food than they were a generation ago. Curries are now the most popular ethnic cuisine in Britain, over ten million people eating an Indian meal each week, bears witness to the fact. 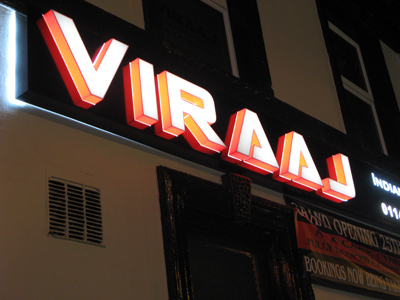 Here at Viraaj we hope to provide quality, quick and efficient service. We only use fresh herbs and spices to provide that great authentic Indian Cuisine. We know that our customers will appreciate it and we will respond whole heartedly. Opened in October 2010, our premises is fully licenced and air conditioned, allowing you to enjoy an evening in comfortable and tasteful surroundings. Offering à la carte, takeaways, regular buffet evenings, party catering, private dining and halal food, the Viraaj is sure to have something for everyone! 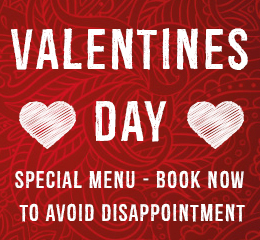 If any dishes aren’t on the menu please do not hesitate to ask. We shall be happy to prepare to your tastes. We know our customers will be satisfied, please tell others if you are; please tell us if you are not. 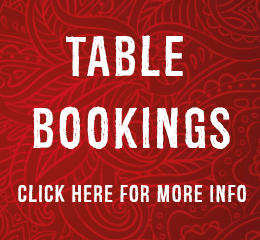 We hope you will enjoy your visit and appreciated the Finest Indian Cuisine.